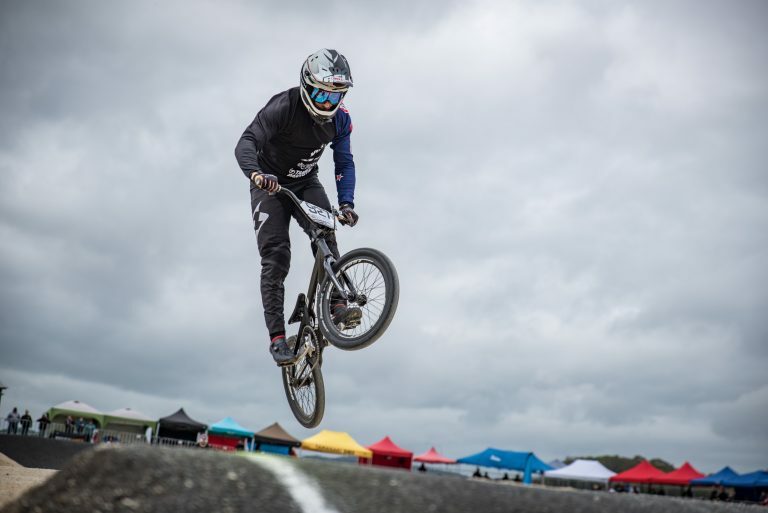 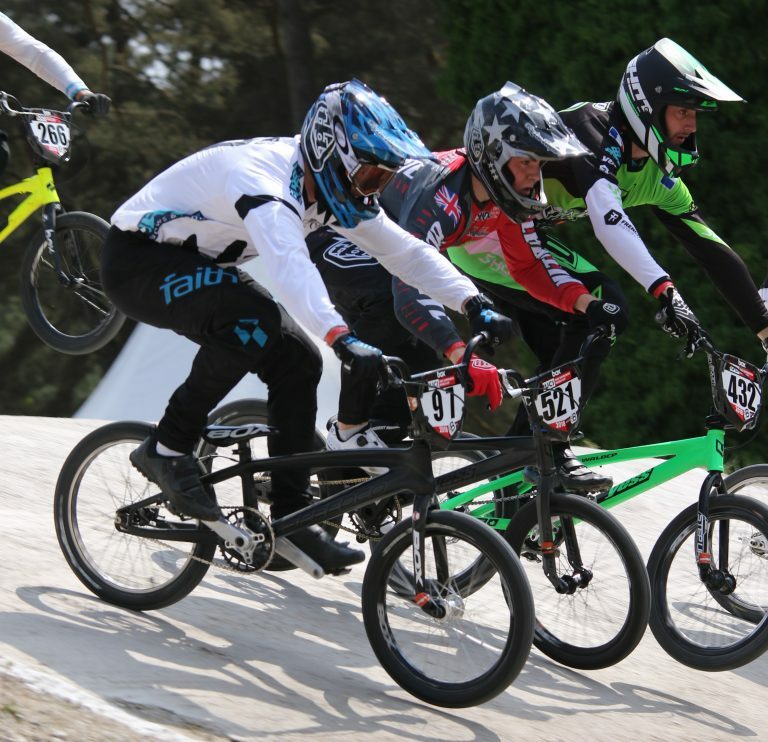 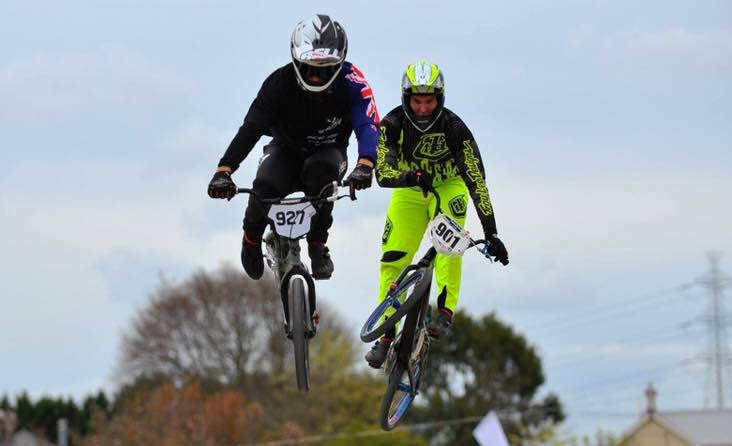 The best BMX riders in the country have grouped in Christchurch to decide the elite titles in the FIRST Windows and Doors New Zealand Championships at the weekend. 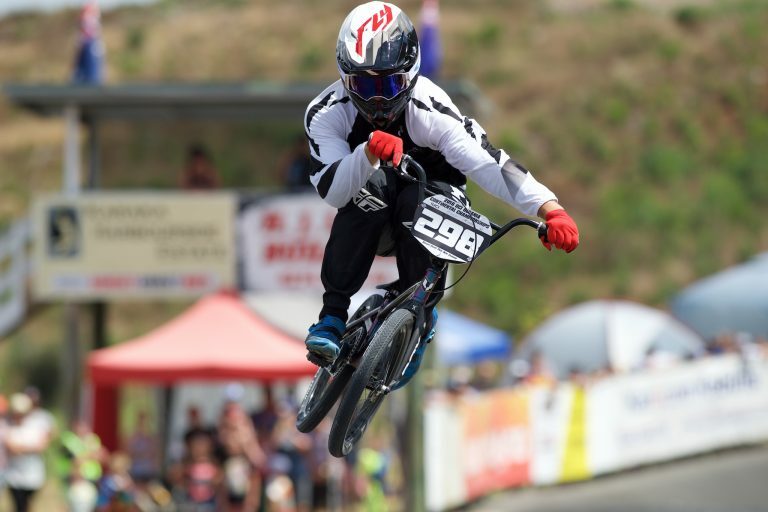 In a repeat of the national championships, the same four riders took out the UCI North Island Classic honours in Whangarei today. 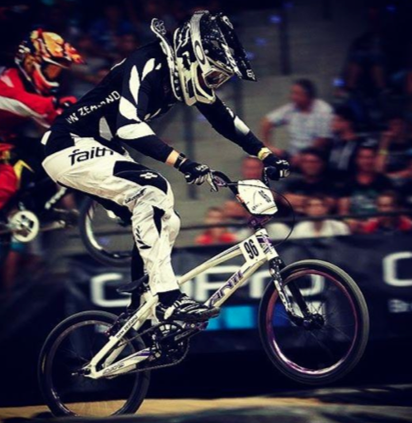 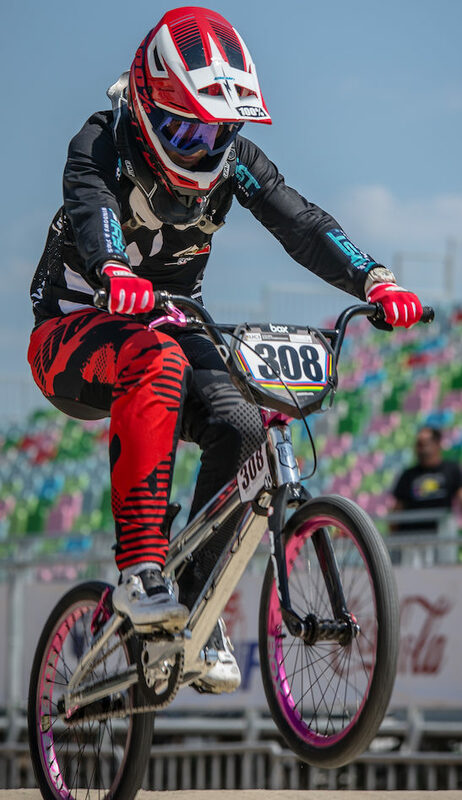 Current junior world champion Maynard Peel from Auckland will defend his title at the UCI BMX World Championships in USA in July. 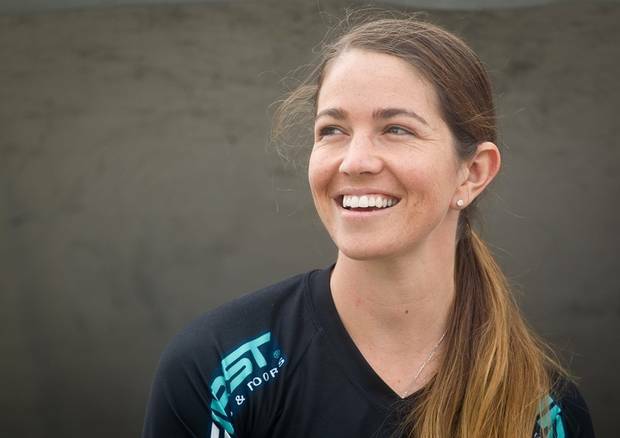 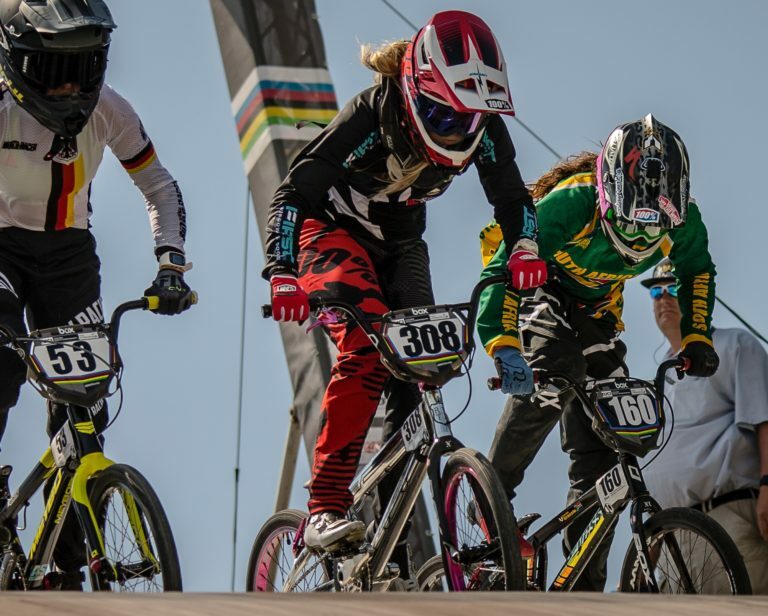 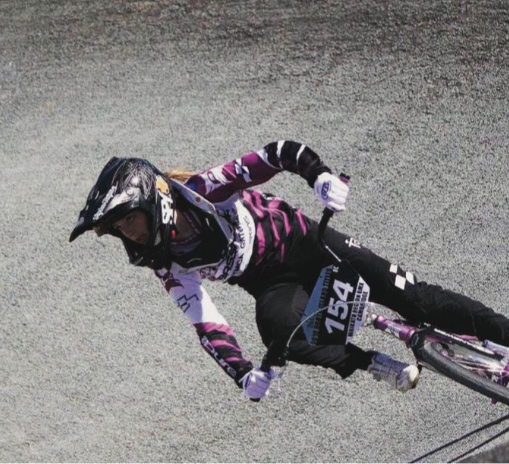 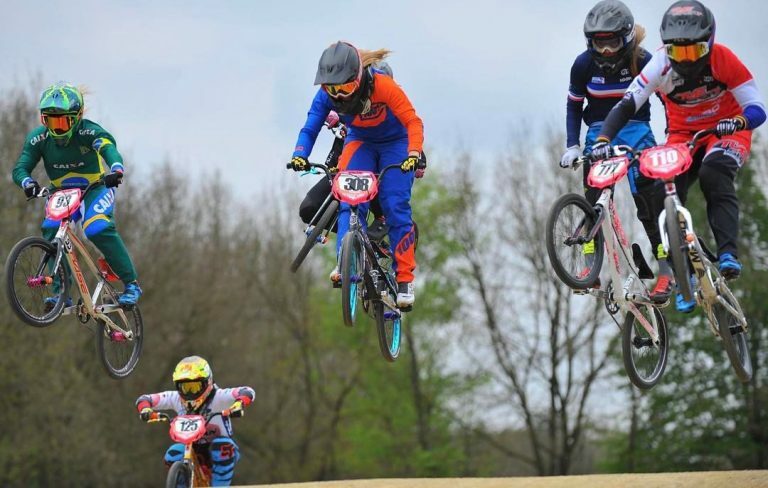 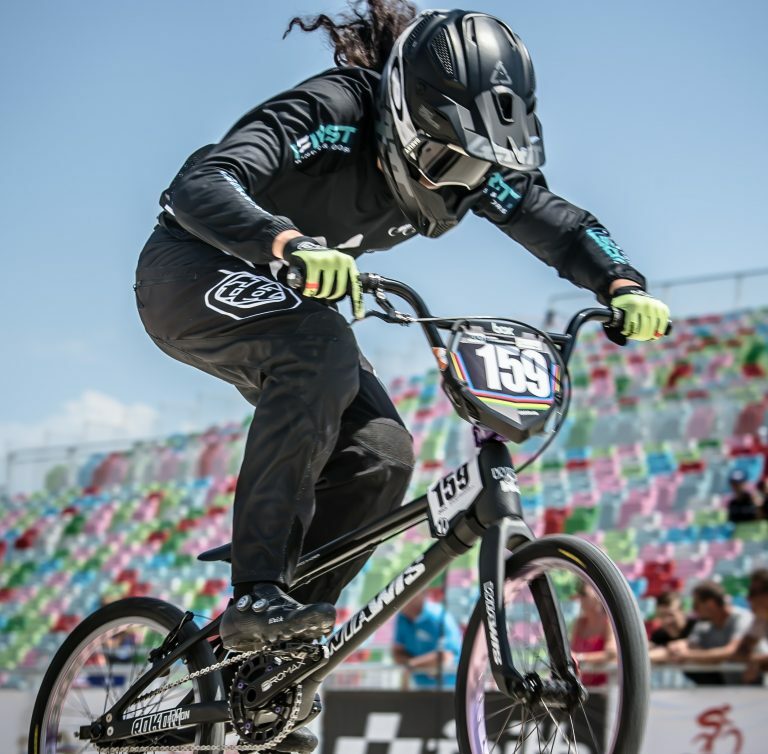 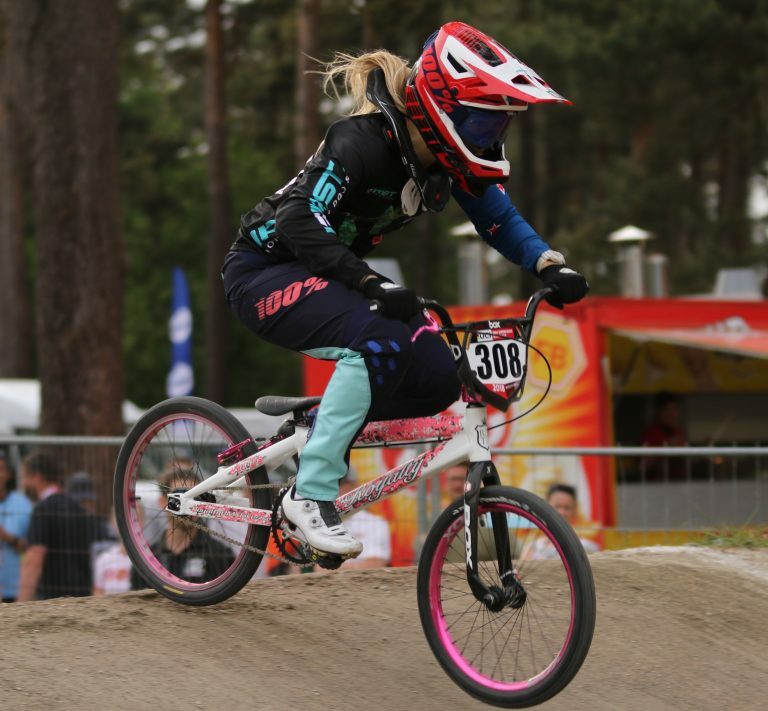 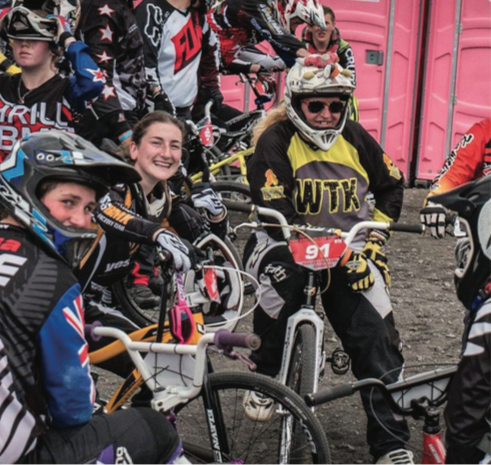 Te Awamutu teenager Rebecca Petch has reached the semifinals in just her second UCI BMX Supercross World Cup in Belgium. 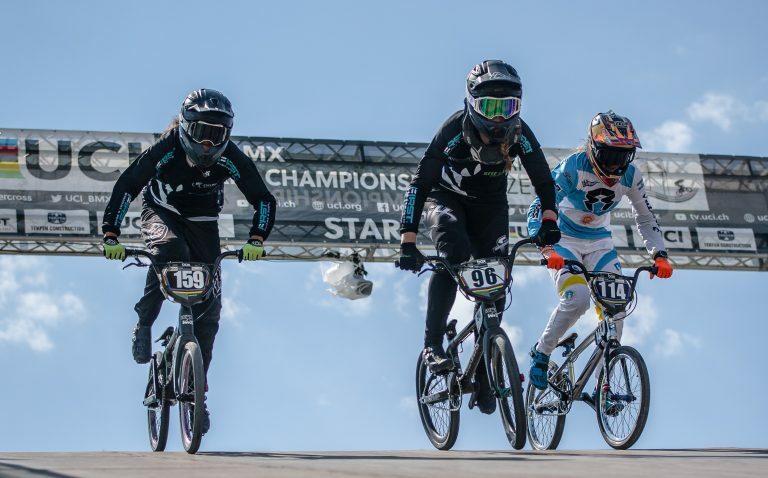 The 2016 USA BMX Grand Nationals in Tulsa, Oklahoma didn’t really start off to ash but truly managed to turn into something incredible!! 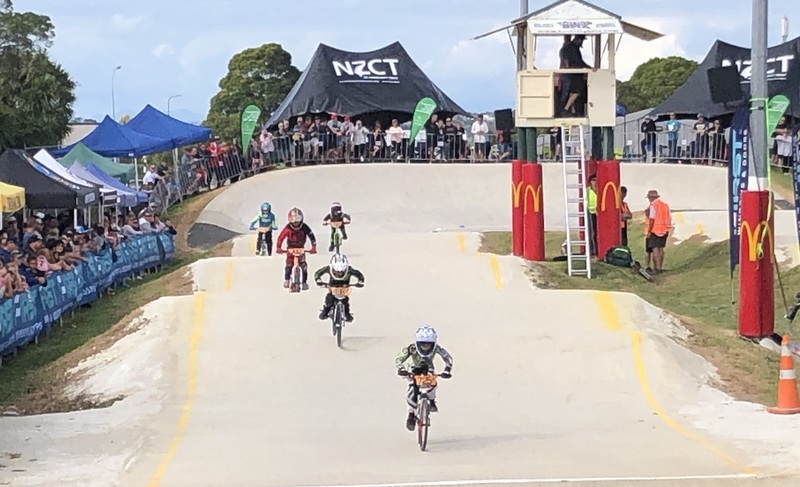 After torrential rain in the two lead up meetings, the weather gods were smiling over Labour Weekend for the 2016 North Island BMX Titles staged at the Cambridge BMX Club.